Spreading United States Blood & Treasure. Who Benefits? Well Rothschild Now Owns Iraq’s Central Bank. How’s That For Spreading Our Blood & Treasure? Nihad Mossa, director general of the Ministry of Oil’s State Company for Oil Projects (SCOP), told The Jordan Times on Monday that Jordan and Iraq have signed an $18-billion agreement to build a 1,056 mile double pipeline that will supply Jordan with crude oil and natural gas. Hungary Kills The Rothschild Banks: Ordered To Vacate Country. 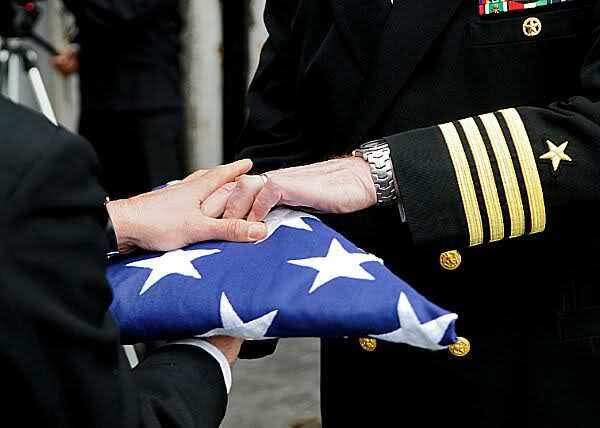 Obama Throws 883,949 War Veterans Under The Bus! 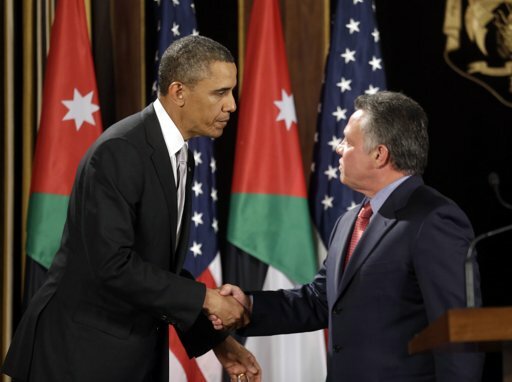 FILE – In this March 22, 2013, file photo, President Barack Obama, left, and Jordan’s King Abdullah II, right, shake hands following their joint new conference at the King’s Palace in Amman, Jordan. Tar-ball Obama: Exploits Poor For Debt Riddled Austerity Health Insurance & Now BLOCKS Their Energy Assistance! 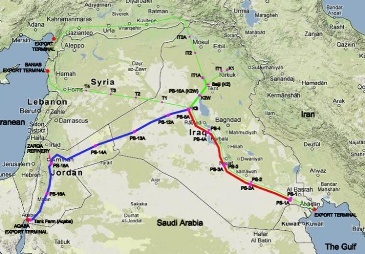 Exactly 3 weeks later The 1,056 mile ‘double pipeline’ carrying oil to Jordan is negotiated. He added that the Iraqi government is keen to proceed with the plan and will begin immediately. The 1,680-kilometre double pipeline will pump one-million barrels of oil a day from Basra on the Arabian Gulf to Jordan’s Aqaba Port, and around 258 million cubic feet of gas. From this, 150,000 barrels of oil will be used in Jordan, with the rest exported through Aqaba, generating an estimated $3 billion a year in revenues for Jordan, reports Al Bawaba. Approximately 100 million cubic feet of natural gas will fulfil Jordan’s gas requirements, with “the excess gas [being] used in pumping stations along the double pipeline”. Thamer Ghadban, chief adviser to Iraqi Prime Minister Nouri Al Maliki and former oil minister, said that Jordan is the “nearest” country to Iraq, which is looking forward to enhance its relationship with neighbouring countries. Ghadban added that Iraq has now a new vision to separate the political situation in the region from its economic plans, under which Baghdad is seeking to promote its oil, especially as Iraq is considered OPEC’s second exporting member. John Kerry’s Syrian Amityville Horror: Violates The United State’s Constitution War Powers Act & International Law! Cost Of Military Paid By The U.S. 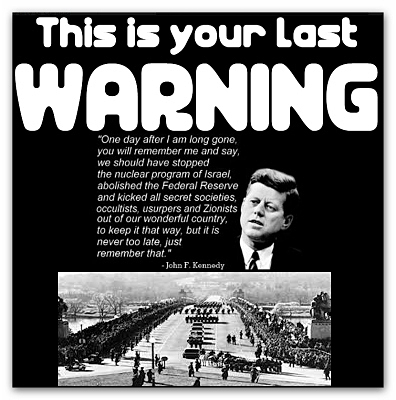 Taxpayer: Used For Establishing Rothschild Central Banks In Iraq, Libya, Next Syria & Last Holdout Iran. The Iraqi government will finance the building of the section from Basra to Haditha on a EPC (engineering, procurement and construction) contract, while the Haditha-to-Aqaba section will be built on a “build, operate, transfer” basis. Shovels Ready To Shovel Debt: Obama Dumps Another $447 Billion Onto America’s $27.6 Trillion Debt. “This week we will invite selected companies to bid for the pipeline from Basra to Haditha and by the year-end we expect the designs to be ready for this part in order to proceed with the process,” Mossa said. In the first quarter of 2014, a tender will be floated to build the pipeline from Haditha to Aqaba, Mossa said. NWO’s British Petroleum Ruin America’s Gulf ~ But Drills 15 New Oil & Gasoline Projects In Obama’s Indonesia “Highest Concentration Of Muslims On Earth” To Be Online In 2012. The project, which includes extending a sub-line to Jordan’s sole refinery in Zarqa, will be operational by the end of 2017, and will create about 10,000 jobs in Iraq and Jordan. The Iraq War: 10 Years Later, Where Do We Stand? SAVE THE BANKS ~ SPREAD THE DEBT: Labor Force Participation Plummets by 63.7% ~ Government Food Stamps Increases To 46.5 Million Citizens ~ But Unemployment is only 8.3%? ~ Here’s His Trick! Pravda Is The United States Prepared? : While Iraq Buys Back Currency Off The Streets & Retires It ~ The FED Is Smothering America In Newly Printed Funny Money! U.S. Corporate Government Encircles China With Fighter Jets & Stealth Bombers: To Quell Any Chinese Aid To Syria With Our Dwindling Fighter Jets For U.S. Homeland Defense! ← China Under U.S. Umbrella.